Is 2009 the Year for Industrial Hemp? Back when we were just budding bloggers I wrote a post about the Industrial Hemp Farming Act of 2007. Unfortunately, the bill never made it to vote, but that was two years ago when things were a lot different. Now it's time to try again. Earlier this month, Congressmen Ron Paul (R-TX) and Barney Frank (D-MA), along with eight co-sponsors, introduced H.R. 1866, the Industrial Hemp Farming Act of 2009. With a struggling world economy and the desire to create new jobs and new industries at home, will this be the year we finally free industrial hemp from the chains of the Marihuana Tax Act of 1937? Alternative news blog The Raw Story recently posted a good article about the Industrial Hemp Farming Act of 2009. 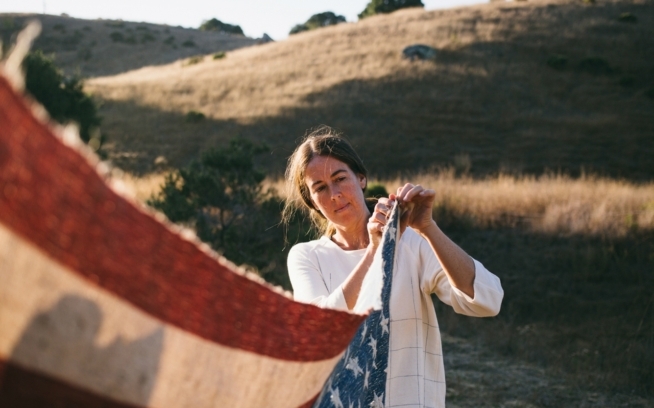 If passed into law, the bill would remove restrictions on the cultivation of non-psychoactive industrial hemp paving the way for a new American agricultural commodity and easier access to the raw materials that companies like Patagonia use to make durable, healthy hemp products. Let's speak up and help this bill become law. Hemp advocacy group Vote Hemp has an action alert on their site so you can show your support for H.R. 1866. After 72 years of suppression, 2009 should be the year for Industrial Hemp's return to American agriculture.